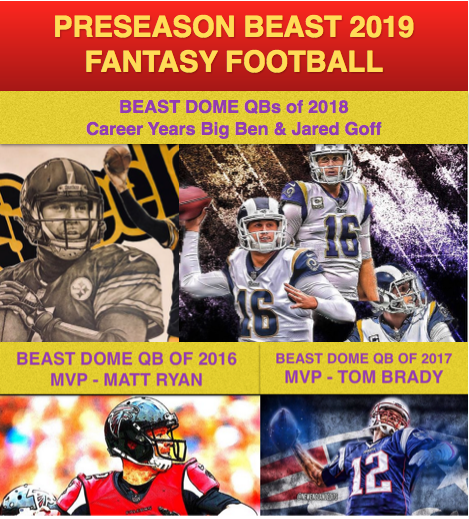 BESTWAY and BEAST FRANCHISE are on the verge of teaming up to bring you FREE BEAST FRANCHISE Qualifiers to win cool prizes all season long. 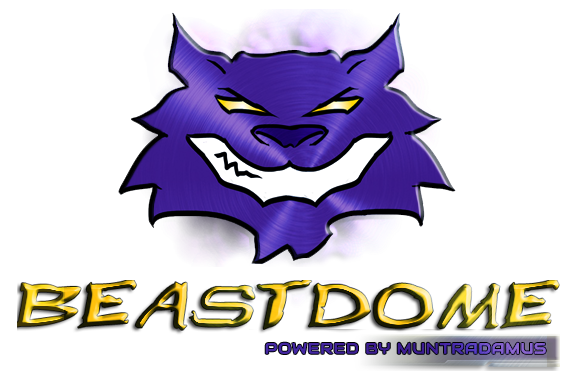 Tomorrow is opening day for BEAST FRANCHISE and the 1st Qualifier. There will only be 4 Qualifying seats as the 4 Champions play for this cool raft from BESTWAY. For those of you that do not know what BEASTFRANCHISE is. Sit back, relax, and enjoy Kenny Lofton. Once winner wins you will be contacted via e-mail and the prize will be shipped to you.